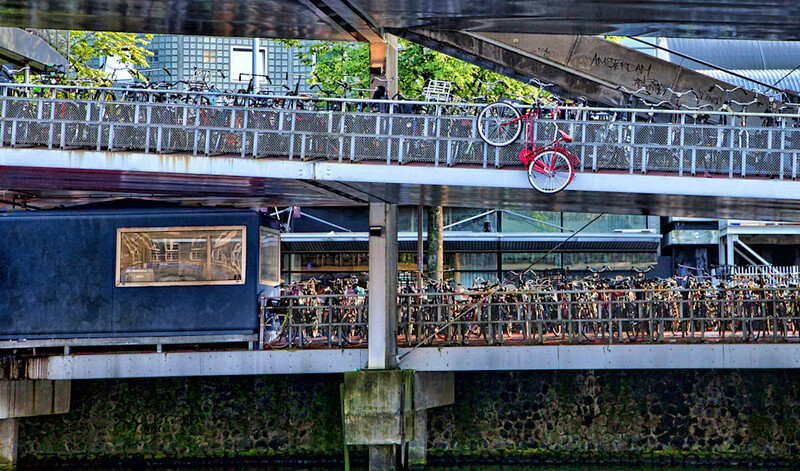 This is Amsterdam and there are definitely more bikes than cars. Complete parking garages for bikes, this red bike did catch our attention. This is a reflection of their lifestyle, we enjoyed it so much.